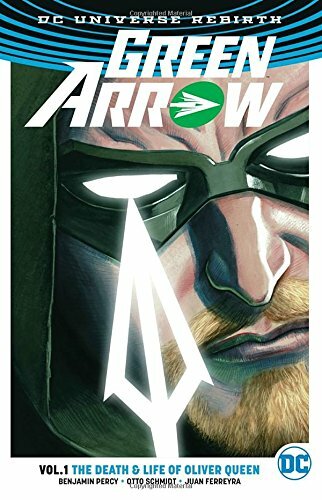 Yet another Green Arrow volume one, this time indicating DC’s ‘Rebirth’ reboot of 2016. 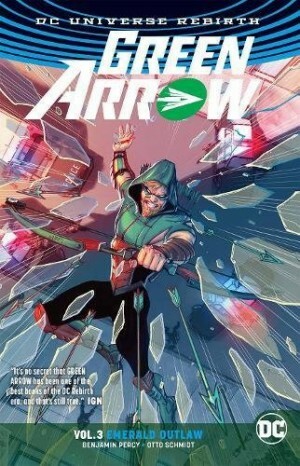 This wasn’t a clean slate for Green Arrow as Benjamin Percy continued as writer from the final two volumes of the ‘New 52’ iteration and more or less continues where he left off. 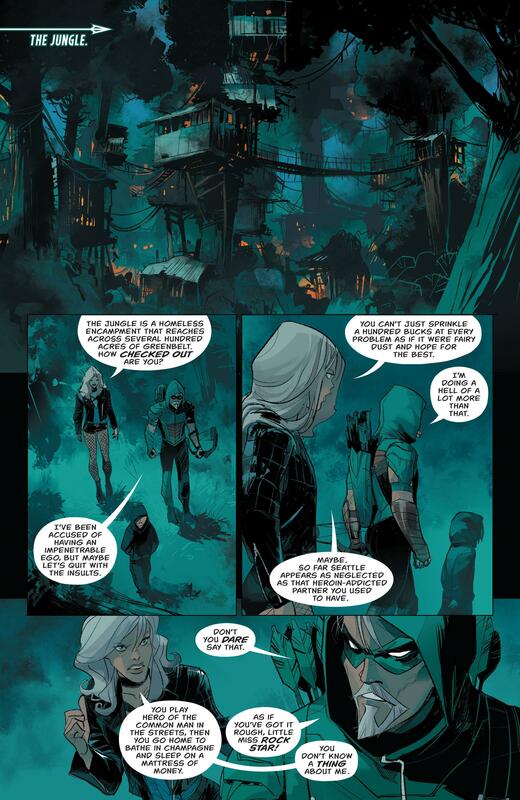 Otto Schmidt, who’d contributed to Outbreak, the last of the previous iteration, is now the main pencil artist. An instant change is the addition of Black Canary to the cast, confident, capable and not afraid to challenge hypocrisy when apparent. 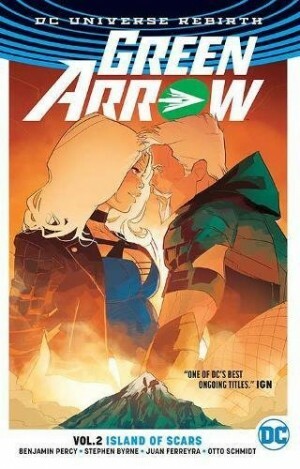 It’s just as well, since the title promises the death of Oliver Queen, and that’s what we seemingly get relatively early and after a couple of shocks. Does anyone really believe he dies? Sorry to break it to you, but if there’s a single throwback from the world of graphic novels to the funnybooks that ought to be discarded immediately, it’s the cheap chapter ending in which a character supposedly dies. Schmidt is a superb stylist. His is a form of cartoon realism as pioneered at DC by Darwyn Cooke, and he’s excellent at breaking down a story. Within that he provides strong visual characterisation, and he colours his work also, providing a distinct and dark atmosphere. He only draws half the content, leaving the remainder to Juan Ferreyra. If the stiff figurework isn’t too distracting, he’s very good, particularly with designs of objects and pages, but nowhere near as intuitive as Schmidt. He also colours his work, but in a far brighter fashion, so the book is chalk and cheese. Considering Schmidt set the mood, perhaps there was some duty on Ferreyra to continue it, but he doesn’t. His method of storytelling differs also, and under his watch the occasionally clichéd quality of Percy’s captions is more apparent. 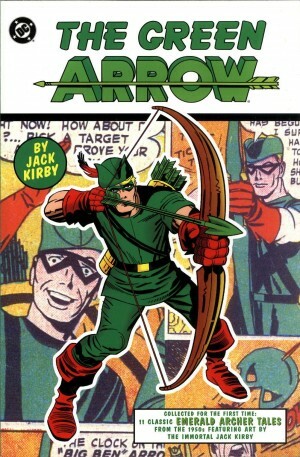 That’s not the only problem with The Death and Life of Oliver Queen. 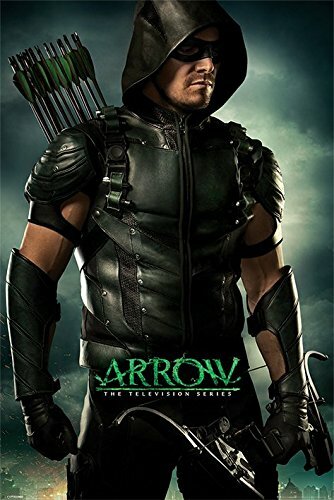 Anyone who’s followed Green Arrow’s adventures for any length of time has read a story in which he’s divorced from friends (and latterly wealth), and as an embattled hero proves he’s worthy of that title. That the plot is repeated isn’t entirely the problem, but that it’s repeated less than two years after Jeff Lemire and Andrea Sorrentino carried it out to extremely high standards in The Kill Machine is taking recycling too far. The alterations Percy makes aren’t enough to distance the comparison, and when he really digs into his mysterious all-powerful villains their methods are horrific, yet simultaneously so over the top they’re laughable. 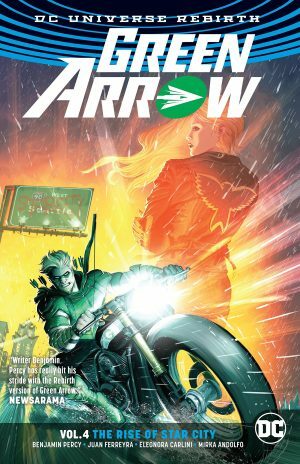 The book is designed to redefine Green Arrow, and it’s successful in restoring John Diggle to the cast and introducing Black Canary, but after an enticing opening couple of chapters it doesn’t live up to its promise. Island of Scars is up next.